Bachelor's degree in International Business and Marketing. 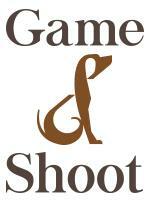 -17 years of experience with horses, brought up in parents show horse stables. Previous Head Groom and Home Rider for NZ Olympic and WEG Dressage Rider. 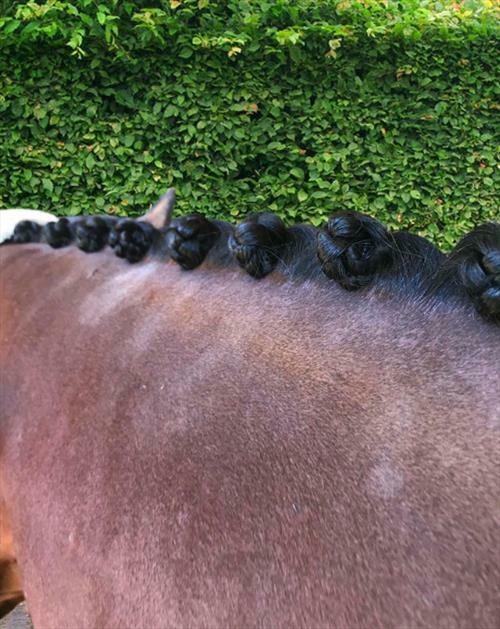 Experienced competition groom, have spent many years in showing so excellent plaiting and turnout ability. Experienced with youngstock and breeding - having prepared thoroughbred yearlings for sale, and dealing with broodmares and foals at Fairdale Stud. 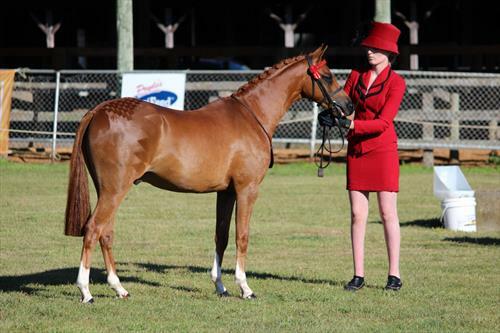 2nd Young Rider Championship at NZ Dressage Nationals. Fairdale Stud 9/1/2018-2/5/2019 Preparing yearling thoroughbreds for sale, handling foals, assisting with broodmares and vets. 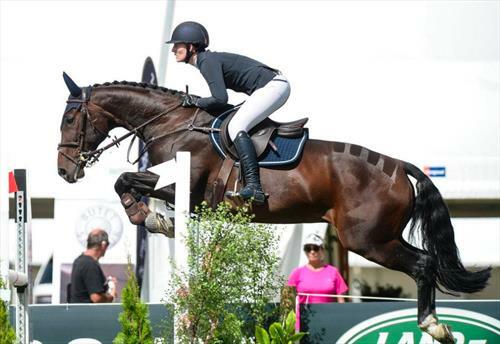 Flat rider for world cup showjumper Lucy Fell. Julie Brougham 3/1/2017-2/21/2018 Head groom and home rider for NZ Olympic and WEG Rider.